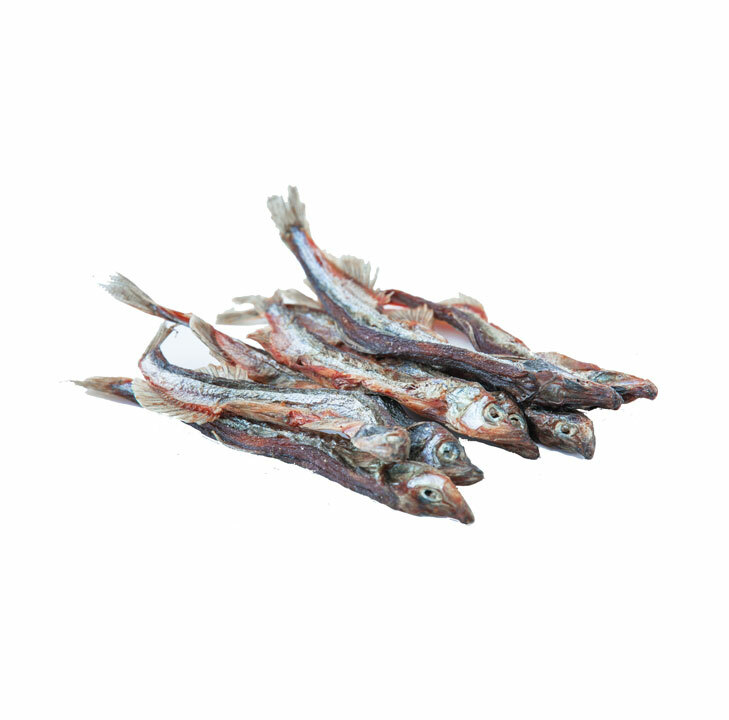 Locally-sourced capelin is a perfect training treat. Easy to break into pieces and packed with nutrients. 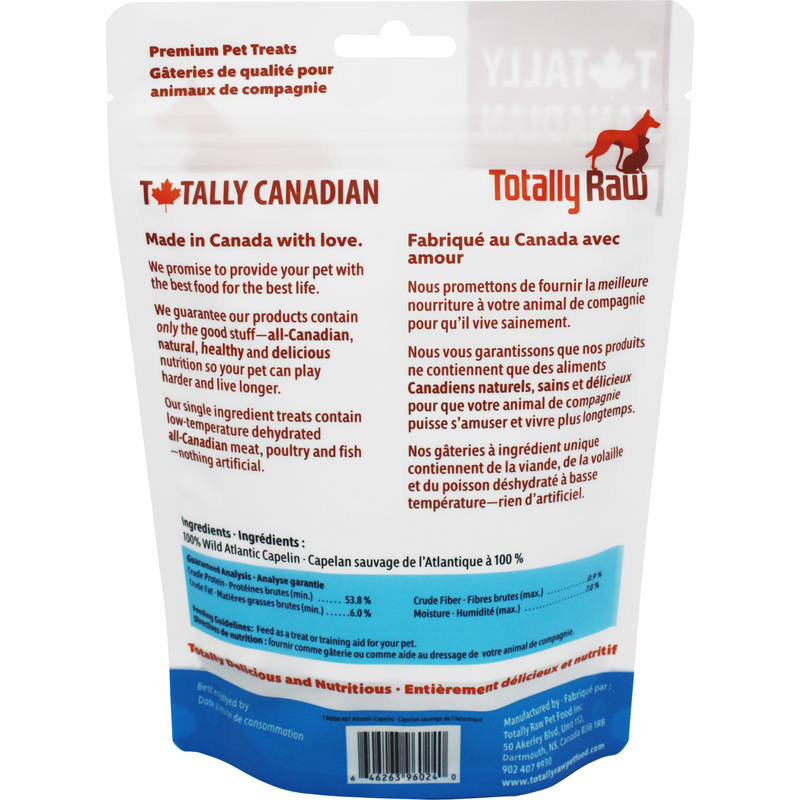 Capelin contains omega-3’s for joint support and heart health. 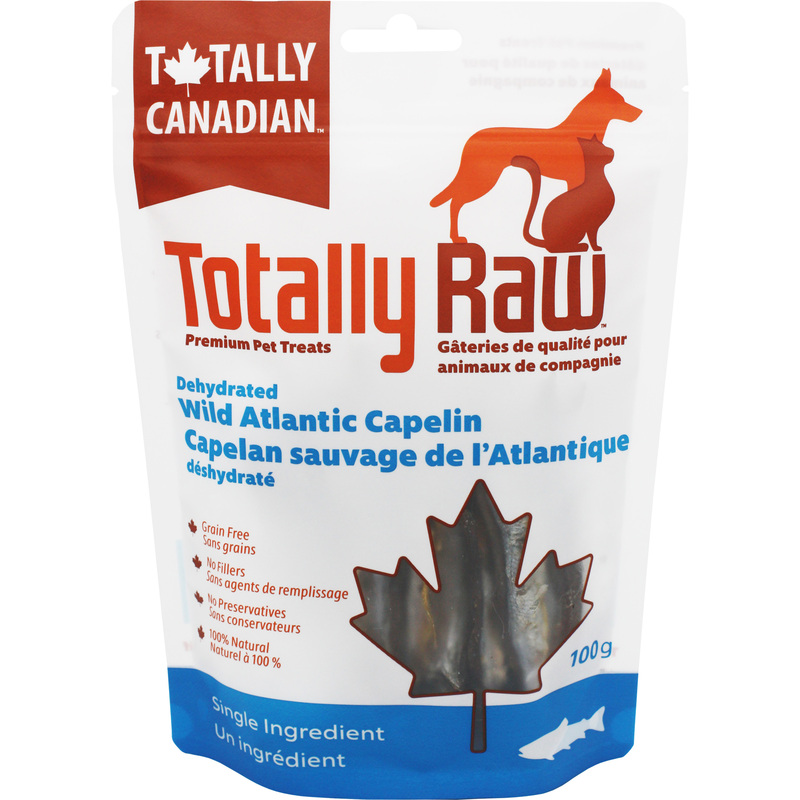 High in selenium, capelin provides immune system support.